Pumpkins are by no means only suitable for baking, roasting, boiling or steaming into delicious dishes. Pumpkin flesh, pumpkin seeds,canned puree and pumpkin spice may be used in gorgeous homemade products including face masks, exfoliating cleansers, lip balm or hair treatments. Pump up the volume with this treat for the hair using pumpkin and coconut oil. Shiny, thicker, stronger locks are only 30 minutes away with this DIY hair treatment. Pumpkin season is fast approaching and this versatile fruit has many beauty possibilities to try out. Pumpkin is a natural Antioxidant containing Vitamins A, C, E, and the B-complex group that will recondition and re-hydrate hair, provide UV protection and give a new lease of life to dry, damaged or over processed hair. Vitamin A is extremely good for the scalp and pumpkins are a rich source. 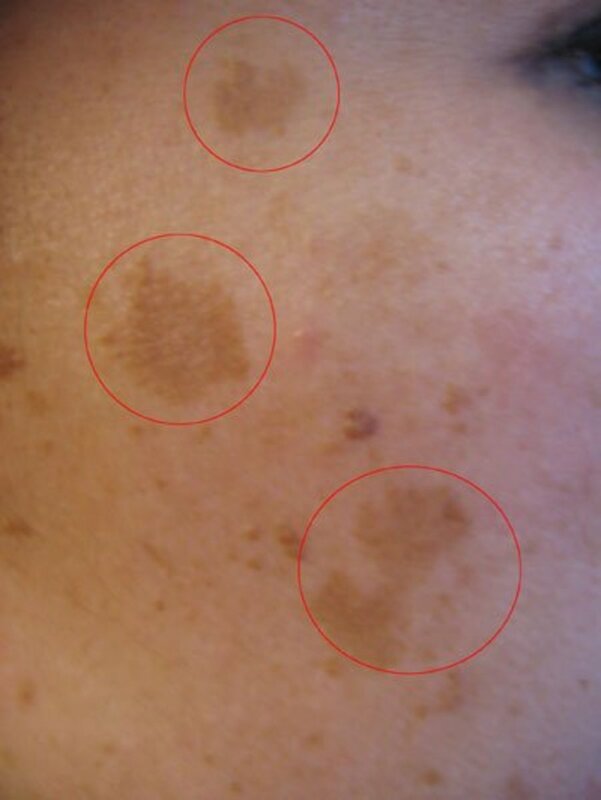 Many commercial hair treatments contain a synthetic vitamin A. The beauty of this fresh recipe is receiving all the natural goodness directly from the source without the need of synthetic additions. Pumpkins are rich in the nutrient Potassium which is known for promoting re-growth of hair. Banana and avocado are two more fruits high in potassium and used in hair loss treatments. This versatile oil has a host of benefits to the hair and scalp and is a natural sealant locking in moisture to keep the hair strong. With it’s ability to penetrate the hair shaft it works from within keeping the hair follicles well moisturized, conditioned and protected from environmental damage and heat. 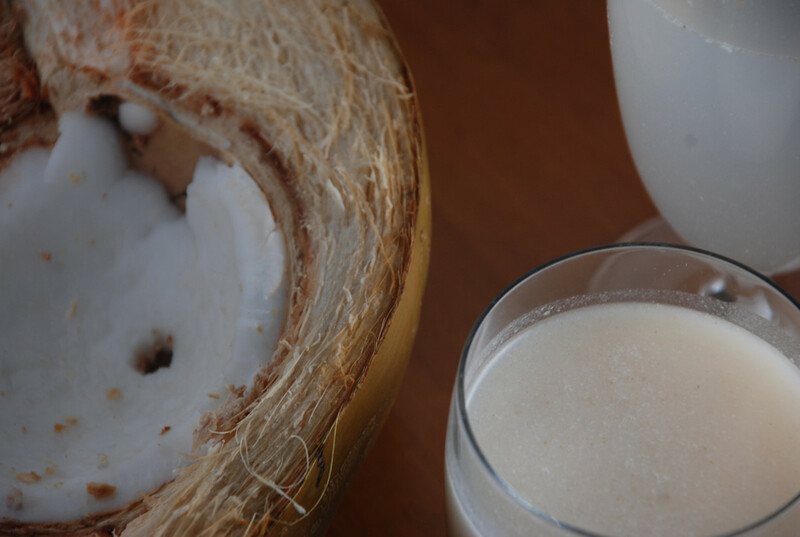 Coconut oil contains Lauric Acid which helps prevent hair breakage and protects the roots of the hair. Rich in Antifungal and Antibacterial properties, coconut oil helps prevent head lice, dandruff and dry scalp conditions. Vitamins E and K both help to keep the hair healthy, soft and shiny. 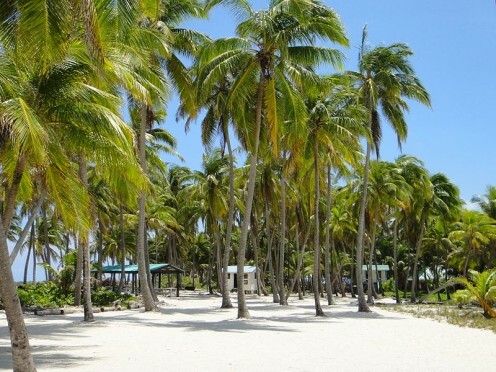 Massaging in coconut oil at the scalp helps to stimulate the circulation and increase blood flow. Add all the ingredients into your blender and mix for approximately 4-5 minutes. The consistency should be creamy like hair conditioner. Pour your hair mask into a small bowl. Brush or massage the orange mask in over dry hair, coating it completely. Wrap hair up in sarang wrap or pop on a shower cap. To remove, shampoo the hair as normal. You may need 2 or 3 shampoos to completely remove the coconut oil and jojoba oil. You will feel when the oil is completely rinsed away. Hair does not need conditioner. Apply as a deep treatment once a week or a few times a month, particularly if you use styling products daily, use hair color or constant use of hair dryers, tongs or straighteners. The name pumpkin originated from the Greek word pepon meaning –“large melon”. 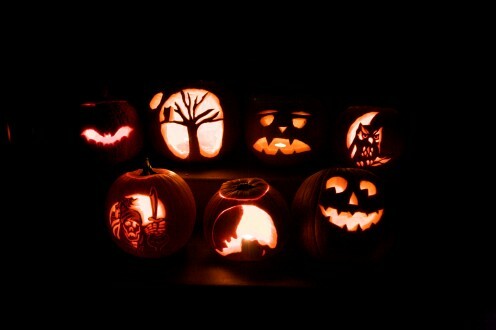 The Irish are credited with bringing the tradition of pumpkin carving to America. 100g of pumpkin produces 26 calories. Pumpkins are classed as fruit and used frequently as a vegetable. 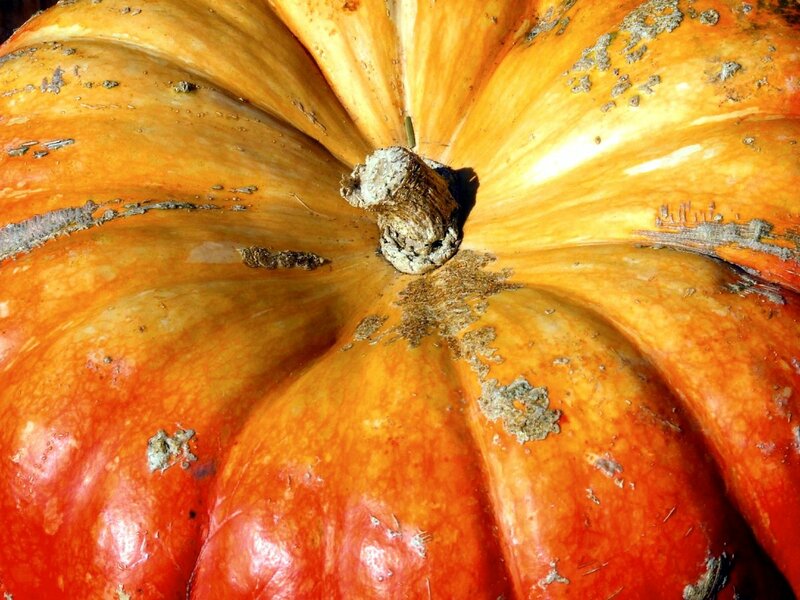 Native Americans used to flatten strips of pumpkin, dry them and make mats. Pumpkins were said to remove freckles and cure snake bites. 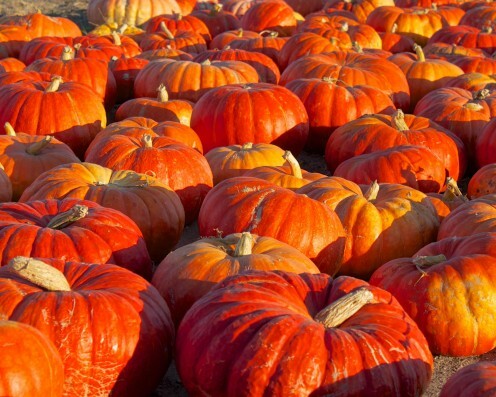 Antarctica is the only continent that does not grow Pumpkin. The “pumpkin capital “of the world is Morton, Illinois. Over 1 billion pounds (450 million kg) are produced in USA every year. Pumpkin is often prescribed for cats when they have hairballs. Pumpkins are rich in beta-carotene, carotenoids, vitamin C and zinc which make them super beneficial for homemade skin care products. 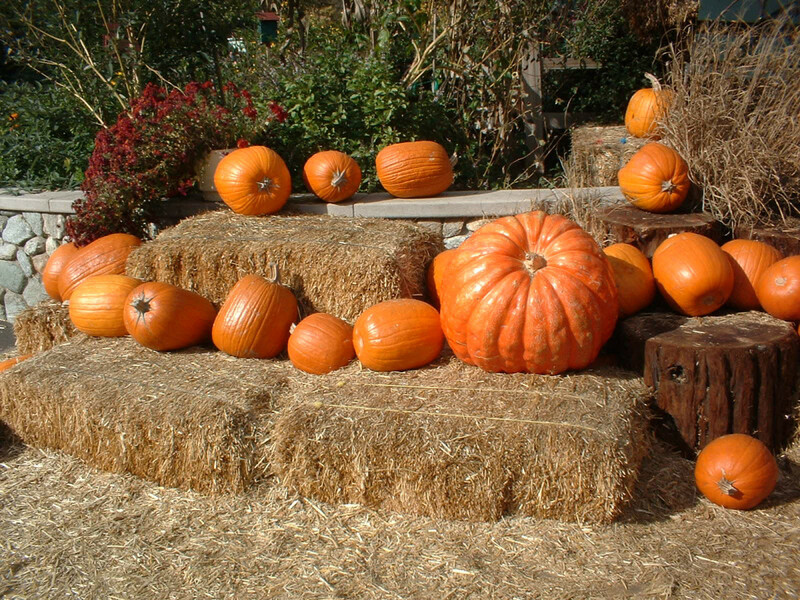 Whilst usually orange, pumpkins may be white, green, red or yellow. 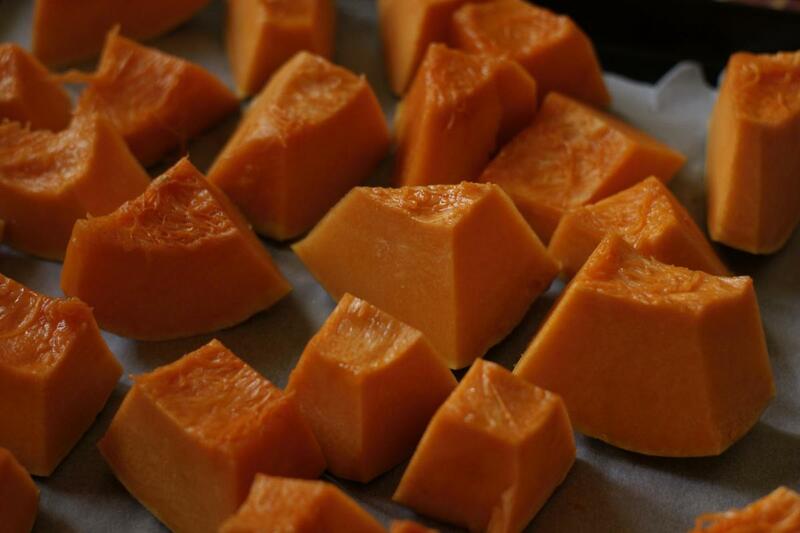 Ever used pumpkin for a beauty treatment? No and cannot see me doing. No but keen to try one or two out now! Only in commercial store products, never homemade. Pumpkins are one of the most nutritious foods available all year round and so much more than a fruit for Thanksgiving or Christmas celebrations. Rich in antioxidants, vitamins and minerals, pumpkins are an amazing skin and hair treatment restoring both to a healthy state without the need of preservatives, chemicals or synthetics. Turning leftover pumpkin into a hair mask is as easy as pie! Glad you enjoyed this one, appreciate your comment and visit! Great you shared an awesome hub on this topic so glad I stopped by. Thanks so much! Pumpkin always looks so weird when using in the hair or face, your grandmother would be proud of you! Cheers for your votes and pin! I love pumpkins, too. I will definitely try this hair mask at home in the Phil. I want to see the awesome faces of my relatives when I´m doing this. LOL! They already told me I´m like my late herbalist grandmother which is a compliment to me. Thanks for sharing Suzie. Voted up and pinned. Oh my how did I miss this one..Love all the goodies in this..pumpkin and you can take a bite or two This really sounds most interesting...The usual votes and pins.. Many thanks for checking this out,glad you enjoyed and are keen to give it a go! Enjoy this lush treat for your locks! Thank you for the recipe! I had never heard of using pumpkin for anything but food and beverages. I am going to give this a try, for sure! Sorry, did not mean to infer you should watch video! LOL You could try it as a scrub on the feet or hands too if sugar is in it. Even add some granulated sugar into it and apply it on as a scrub to remove dead skin cells, leaving the skin silky smooth! Cheers for your interest and support! I would only keep it a few days in an airtight container and keep an eye on it. Make sure not to allow any water in it as it will contaminate it and encourage bacteria. Have fun and enjoy! You could always try freezing it in an ice cube tray and defrosting before using! Many thanks for visiting and comment. 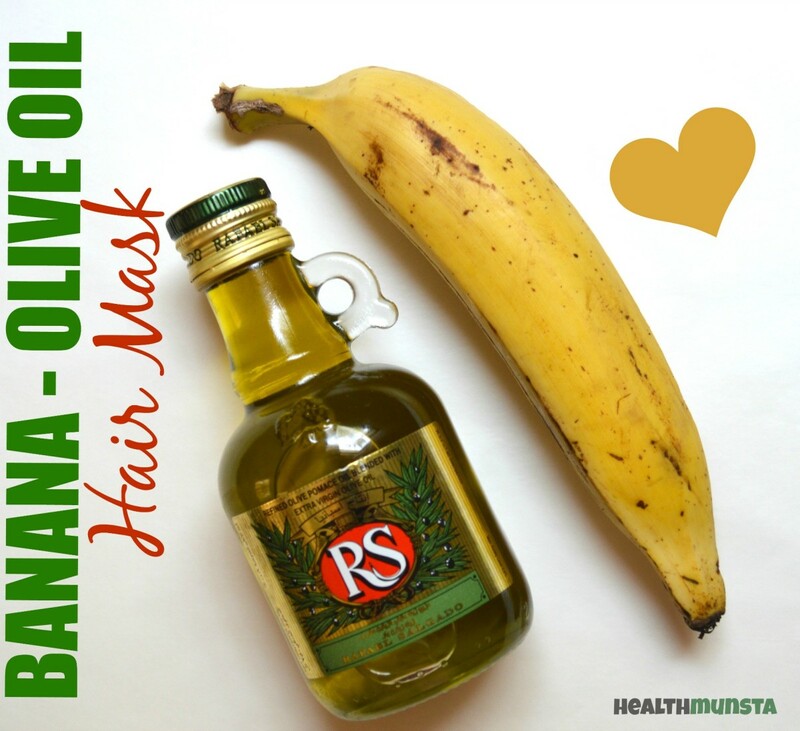 Two lush ingredients for skin and hair! glad you found this intriguing! Ohhhh, ok. Well, that's what I get for not watching the video. Hahah! The can says that it's just organic pumpkin, sugar, and spices--I'll probably take a walk on the wild side and use it anyway. Then after my hair falls out, I'll switch to regular pumpkin. ;-) Thanks again, Suzie! Thanks for checking his recipe out. A word on the pumpkin pie mix, it is different to pumpkin puree and it is the puree that is recommended for cosmetic use. I have not used the pie mix so can't guarantee the same results. The girl in the video actually mentions that the pie mix is not suitable too so I would google it first if I were you, just to be on the safe side. Thanks so much for your interest and for commenting, good luck, hope you have a successful treatment! Lovely to see you, so good to hear you are keen to try this out! Appreciate you sharing and voting! 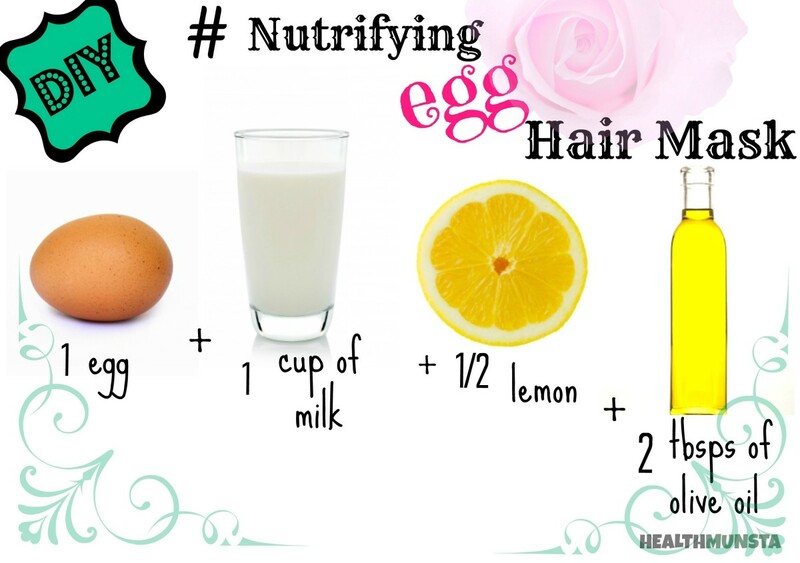 I think I might have to try this natural hair recipe for hair conditioning, it sounds so healthy for the hair. Question! How long will it keep if I make a batch of it to use. Pumpkin and coconut, what a great combination! I had never heard of a hair mask before, but I'm intrigued now. Thanks for another amazing recipe! This sounds super easy to make, Suzie. Think I'll try it. Thanks! Shared & voted up. 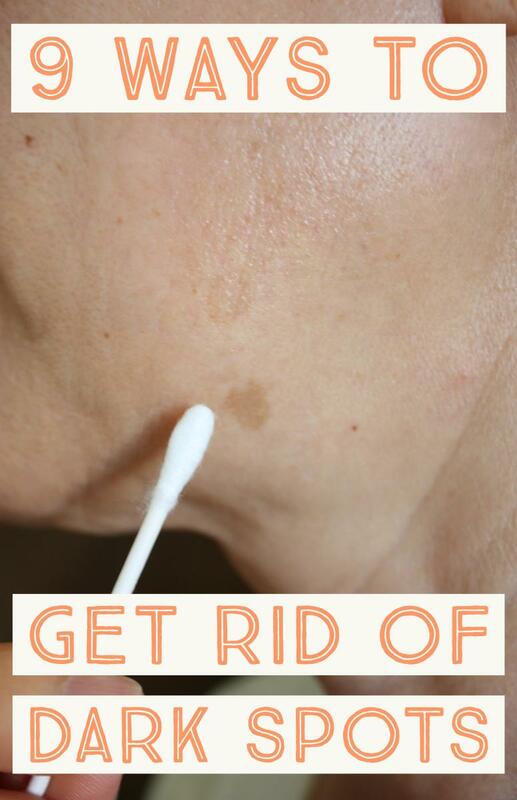 Delighted you enjoyed this simple but highly effective treatment using so few ingredients. I have another one on the way for the face so stay tuned!! Many thanks for dropping by it is always so good to hear from you! Glad to hear you are using the coconut oil, it really has many many uses you will find in my recipes and great as a moisturizer on it's own. Your whoopie pie season! Yummy! What a great recipe, I had to include it so thank you! Hopefully you will get to try a homemade product or two with some of your pumpkin this fall. 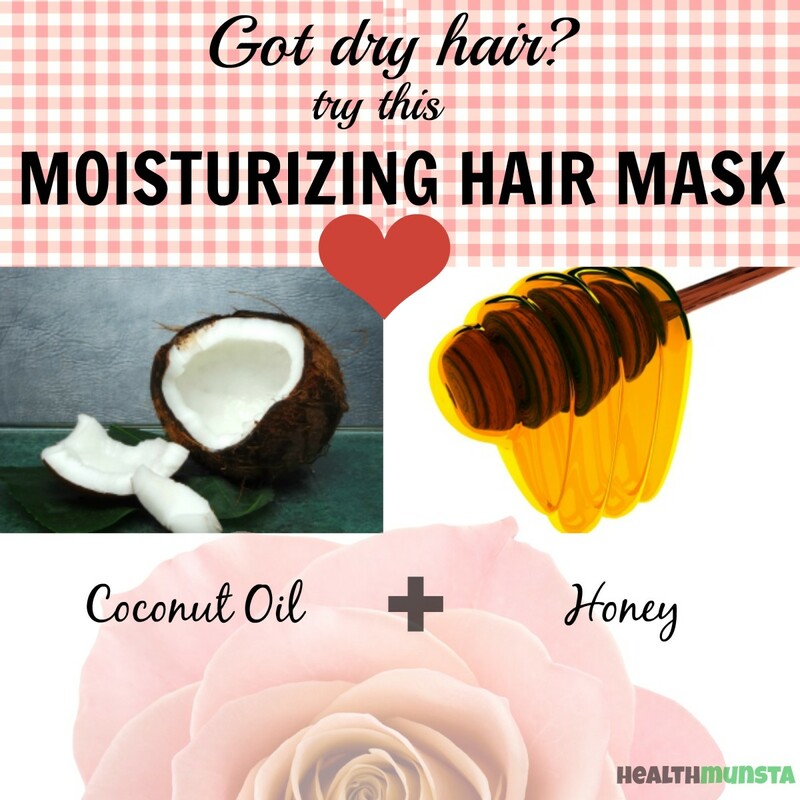 it really is so beneficial to both health and skin and ultra easy to prepare this hair mask, ideal for all year round! Appreciate your votes, and sharing on. It is a pleasure to be able to support great writers writing such great pieces so THANK YOU my friend! 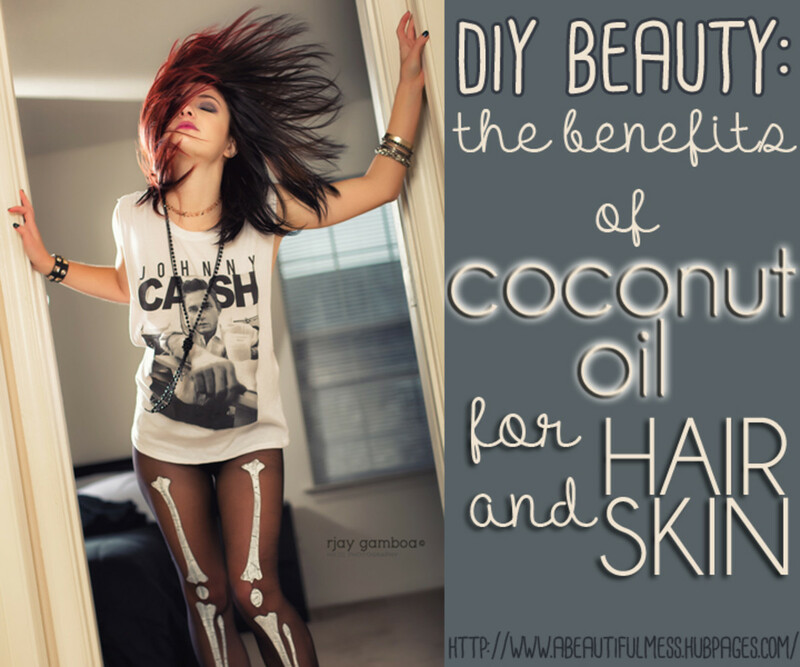 So you are changing to coconut oil from your jojoba, it is a marvel for everything! I love jojoba too, I have to say and if you like to use it in this too you can. Pumpkin and pumpkin seeds are magic for the skin, the seeds are perfect for grinding in the blender or food processor and using in body scrub or face scrub recipes. They are an ingredient I love now for skin care and for health. Used them in my exfoliating face cleanser recipe for oily/ combination skin with oatmeal and wow, my skin was heavenly! Thanks as always for great commenting, interest and feedback!! Do give this a go, as a pumpkin fan you are sure to enjoy this one! Thanks for your support and taking time to comment! Thank you for this wonderful recipe. I love pumpkins and I can use my beloved coconut oil. It is about that time of year again and pumpkins will be readily available for this special mask, and this one is so simple to make. I can almost feel the smoothness of the pumpkin on my hair. You have also highlighted some other special writers. Thanks for the mention. Voted up++ and sharing. I've been using coconut oil for my hair and skin (it's my new "jojoba") but I didn't know about the benefits of pumpkin and Vitamin A. Now I'm itching to try this mask...and it's perfect timing as I just ran out of conditioner and am far from anywhere that I can buy more. I loved the pumpkin fun facts, too. We have white pumpkins here in Peru. Thanks for another great one, Suzanne! I love pumpkin anything, so I will give this DIY hair mask a try.Thanks! Delighted you saw this one as I know you are a real Pumpkin fan! I have a mask coming up too! It is such a versatile food that many have leftovers from which may be turned into such beneficial treats for the face and hair. Thanks for the interest and comment! Thanks for sharing , and have a wonderful night!